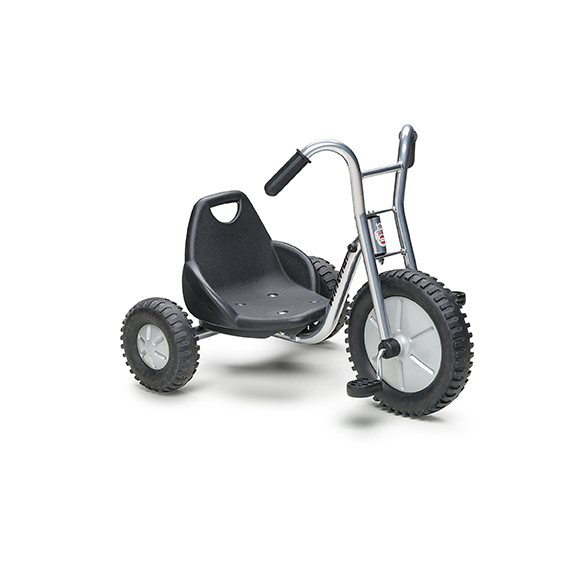 Children will love the Harley handlebars on our Off Roader Easy Rider. The cool chrome design makes this a must ride for your children. 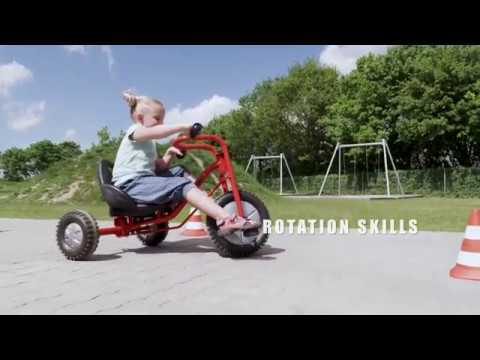 This Trike has a special appeal to children who like the thrill challenging their friends to a friendly race or enjoying leisurely ride.